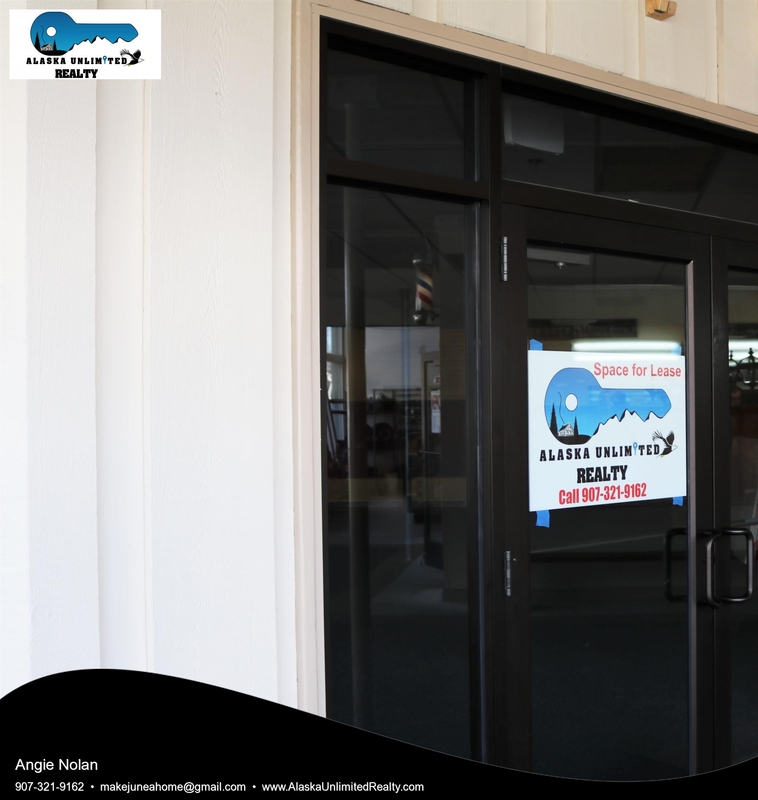 The Airport Shopping Center is a vibrant retail shopping center in the heart of Juneau's Mendenhall Valley! Centrally located, there is a Farmer's and Crafter's Market on the second Saturday of each month from 10 am to 3 pm all year long. Are you interested in joining the amazing businesses in The Airport Shopping Center? We have a variety of spaces for lease to fit your needs. 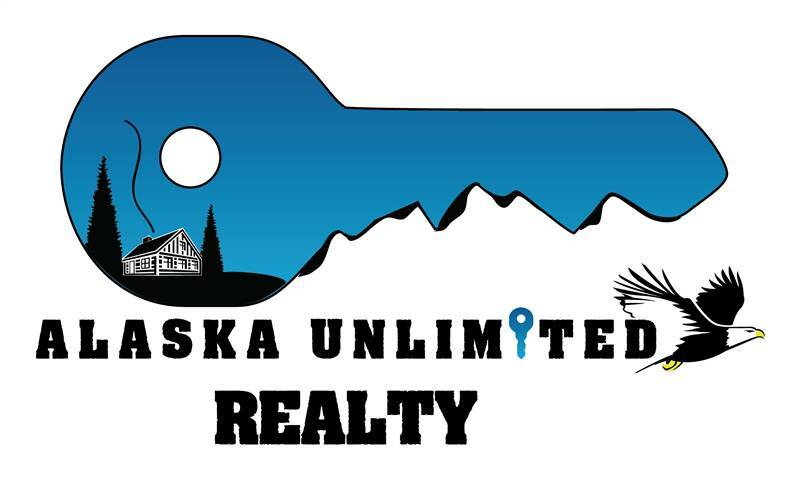 For more information, or your own personal showing, contact Angie Nolan, 907-321-9162. Formerly utilized as a nightclub, this space has unlimited potential! This open layout has endless possibilities. This high visibility location will draw the traffic to your door! Formerly utilized as a clothing store, this is an open and inviting space! This space has amazing potential! Currently configured with a glass divider in between, offering privacy if needed. This space also has a bonus room with a sink.